Like Lyft, Uber filed confidentially for an IPO with the US Securities and Exchange Commission in December. Its bankers have indicated it could be valued at as much as $120 billion, though some analysts have pegged its value closer to $100 billion based on the earning figures it discloses. Earlier on Tuesday, Uber agreed to pay $20 million to settle a lawsuit brought nearly six years ago by drivers who claimed they are employees, not independent contractors. Uber still faces thousands of arbitration claims from drivers who are not covered by the settlement. 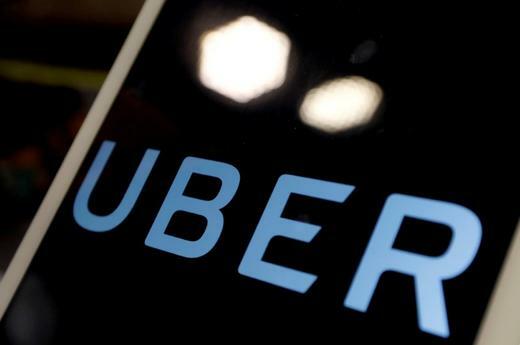 The post Uber hires more IPO underwriters as it prepares to go public appeared first on SABC News – Breaking news, special reports, world, business, sport coverage of all South African current events. Africa's news leader..